THE City of Wanneroo is one of the first local councils in the state to develop a free smartphone app tailored to connect with its business community. The Biz@Wanneroo app aims to provide the local business community, partners and stakeholders with timely and relevant information on business news and events. Mayor Tracey Roberts said the app put the City at the forefront of embracing mobile technology to bring its local business community together. “This free app is convenient and simple to use and allows for the City to communicate with all businesses, from sole traders to large companies, tradespeople and mobile operators,” she said. The app was developed with a northern suburbs ICT solutions company, CommunityToGo. 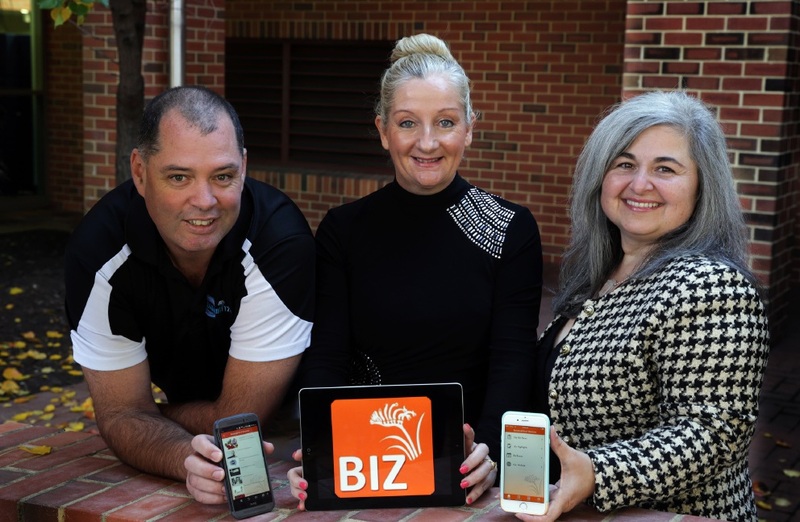 Download on Android and Apple for free by searching for Biz@Wanneroo.